It was 1972 and I was finally able to vote for the first time. My parents instilled in me that voting was a right that they had to earn for us and that people lost their lives so that we would be able to have that right. 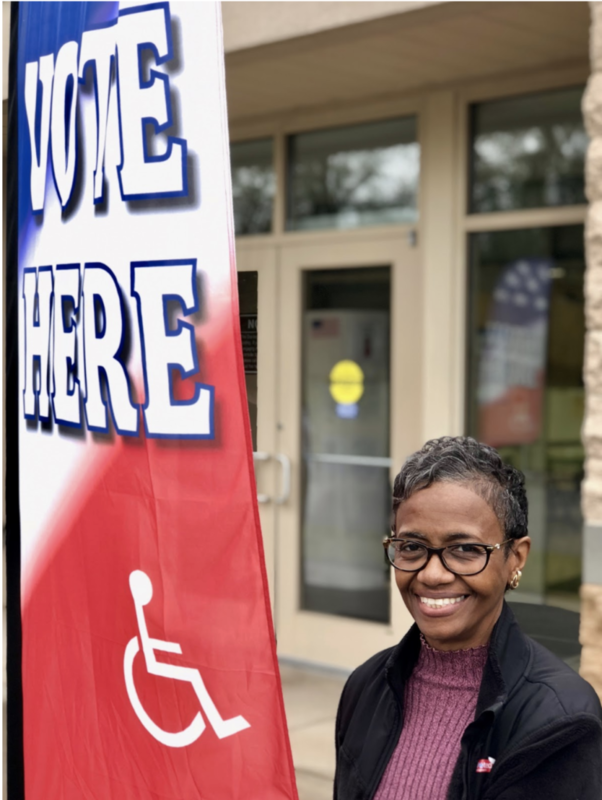 As I grew older and paid more attention to what was going on in my community, I realized how important voting actually impacted what happened. I was working part-time and going to college in Nashville, so I had to find time to vote. I went to my polling place, exercised my rights like my parents had taught me, left to go back to work, and felt proud for being able to vote for the first time. We all have busy lives, but we must take the time to vote and make sure our voice is heard in our community.